Oil giant Shell has revealed plans to ditch “hated” three week offshore rotas on its central North Sea platforms next year. The Anglo-Dutch major said the move would increase productivity and reduce costs – and had been greeted with a “positive response” from staff. The company made the decision after concluding a review aimed at tackling “issues from offshore personnel” and boosting efficiency. Trade unions welcomed the move and said they hoped other oil companies would follow Shell’s example. 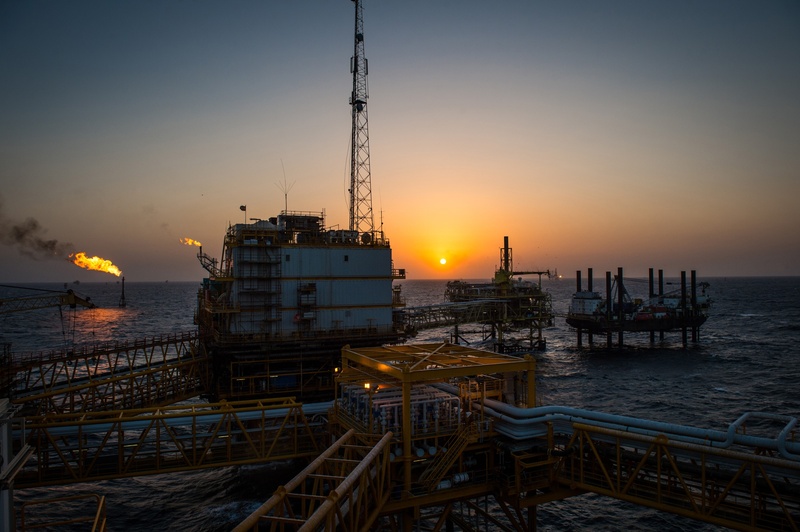 Crew on three platforms operated by Total have downed tools in recent months in response to the French firm’s plans to introduce three week, equal time rotas. Shell’s full-time employees currently have three weeks on, four weeks off (3:4) schedules, while contractors have 3:3 rotas. But all workers on Shell’s central North Sea assets, including contractors, will switch to a 2:3 cycle in the second quarter of 2019. 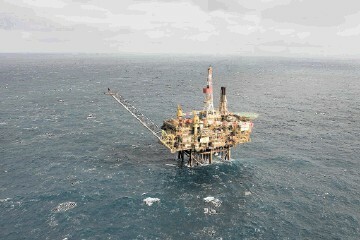 Many North Sea operators and contractors adopted 3:3 rotas during the downturn in a bid to lower costs. The trend was condemned by unions, who warned that spending three weeks at a time offshore, instead of two, would have dire safety implications. A leaked report by a safety representative on Shell’s Shearwater platform – seen by The Press and Journal in March − said the rotas had left workers’ partners “struggling with home life”, with some even being diagnosed with depression. Problems at home were resulting in crew members being “distracted and not fully focused on the job at hand”, the report said. Shell said in May that it would consider changing rotas, while a consultative ballot of contractors − organised by the Unite trade union − showed strong support for industrial action if changes were not made. 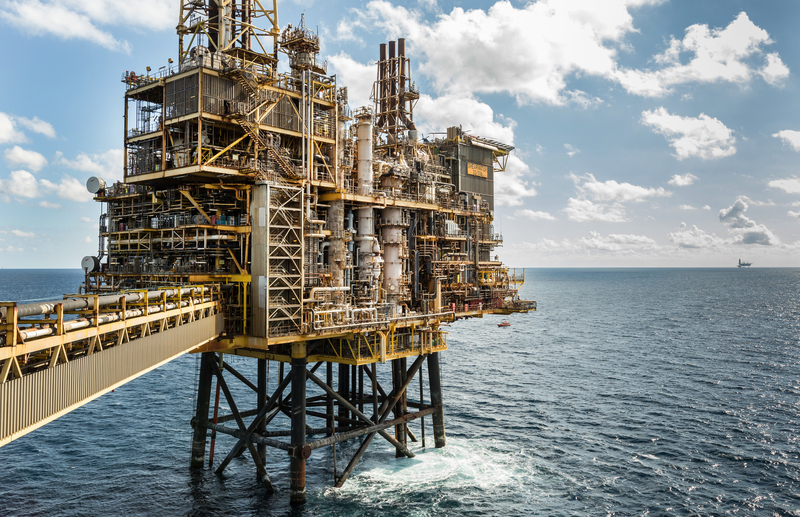 Unite launched its ballot at the end of April, around the same time that Robert Gordon University (RGU) published a report saying workers on three-week rotas were nearly twice as likely to experience ill health as those spending two weeks offshore. Shell said it would not implement the new operating model on its Brent Alpha or Bravo platforms, which are due to be down-manned in 2019 as decommissioning work continues. Brent Charlie, expected to stop producing in the near future, will move to the new rota. Steve Phimister, Shell’s vice president for upstream, UK and Ireland, said the company had put forward a “compelling proposition” after “listening carefully” to employees. Mr Phimister said the transition would “imply a cost” for Shell, but he is “convinced” the business will become “more competitive and cost efficient” as a result of the change. Unite regional officer John Boland recently said 3:3 schedules were “hated” by workers. He said: “We’ve been highlighting the dangers of working three weeks offshore at a time and have been campaigning to get operators to change their rotas. “It’s good that Shell has listened to us and its own workers, as well as taking on board the findings of the RGU report. Unite has also called for BP to review its schedules. Alix Thom, workforce engagement and skills manager at Oil and Gas UK, said: “The UK’s offshore oil and gas industry has long deployed a range of rota types according to the needs of its business and people.